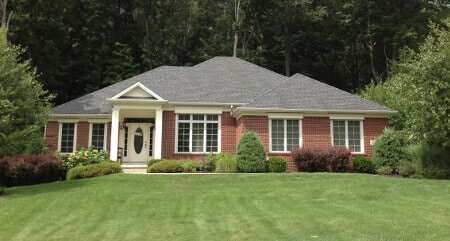 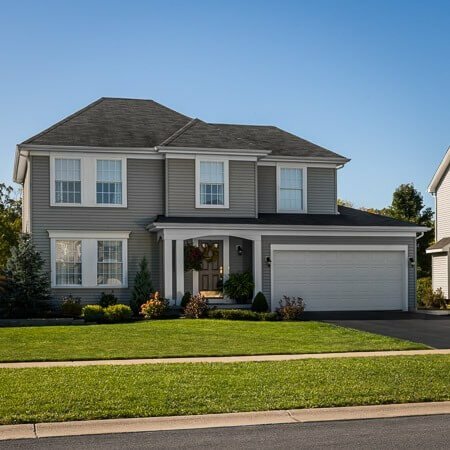 This beautifully established neighborhood is in the Starpoint school district. 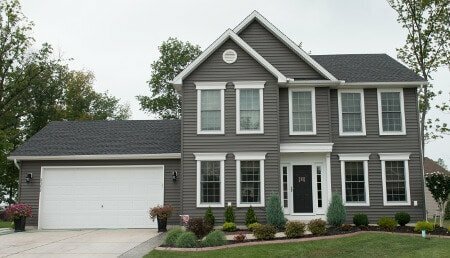 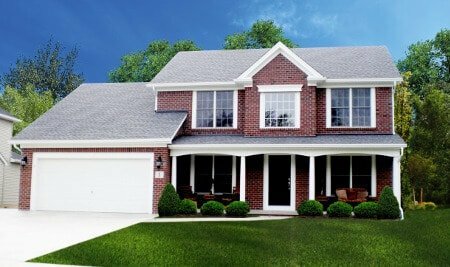 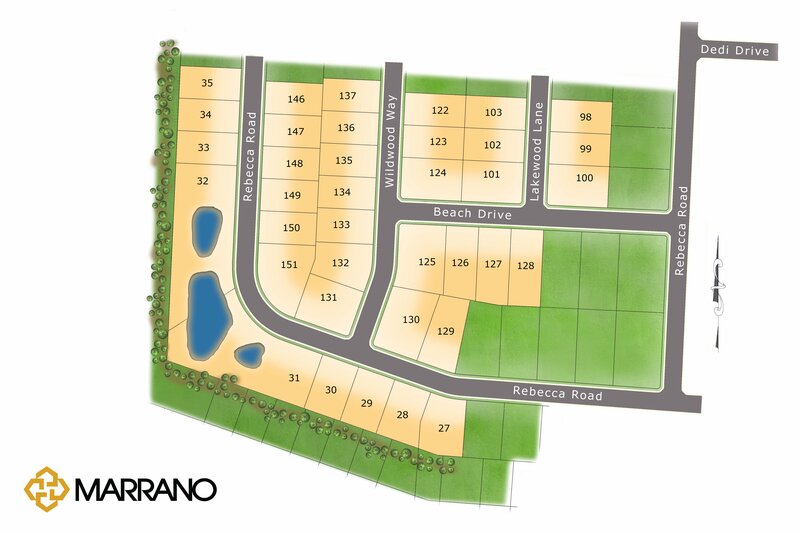 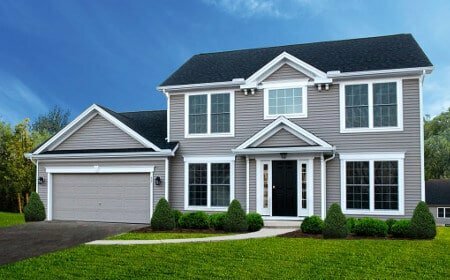 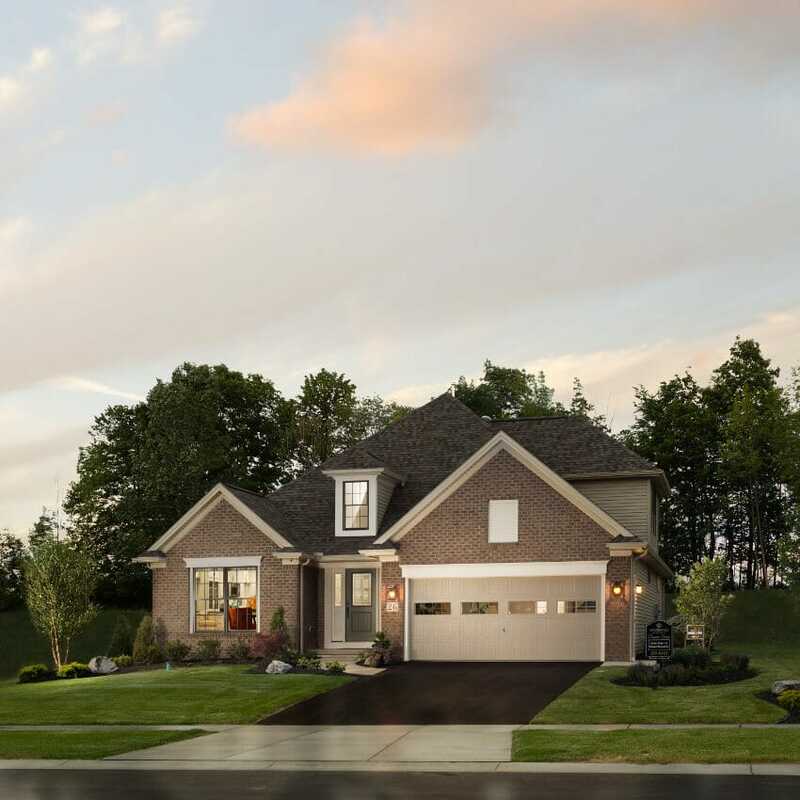 Heather Woods offers a variety of floor plans and 85 ft. wide Home-sites for your New Marrano home. 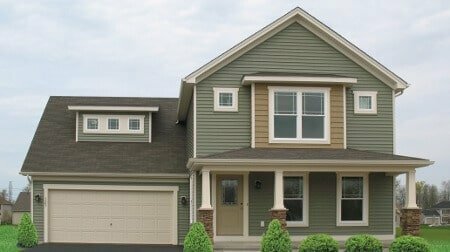 Convenient to Amherst and local shopping, dining and area attractions. 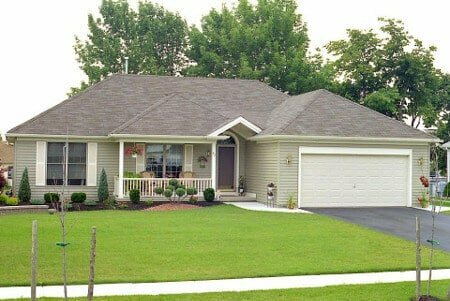 Easy access to highways and Downtown Buffalo. 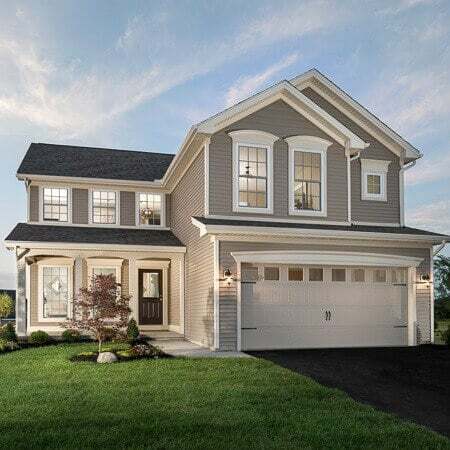 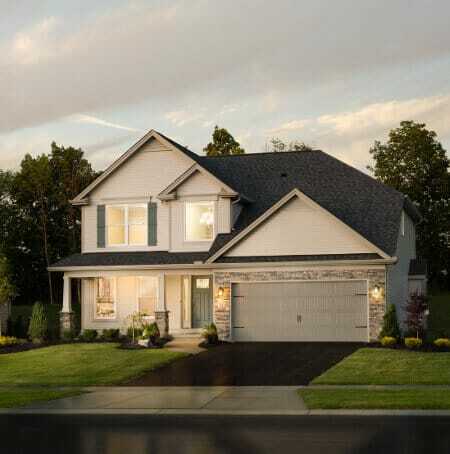 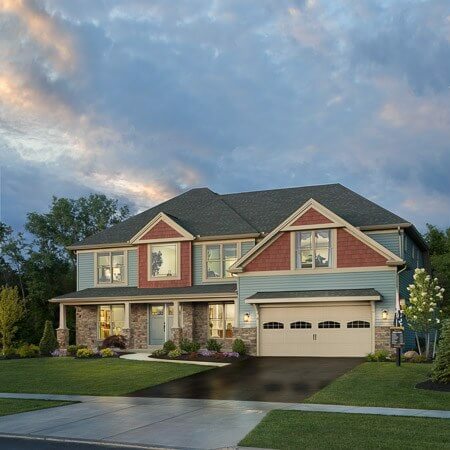 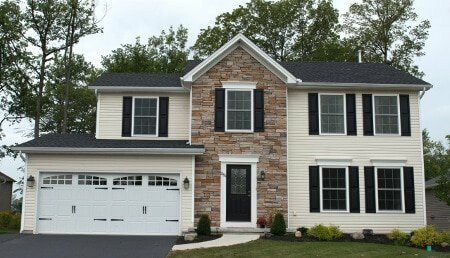 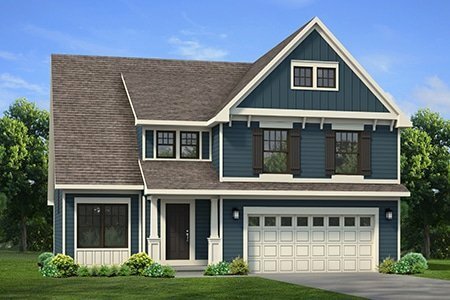 Exclusive Marrano designs including 2-Story plans, Ranch Options and First Floor Master. 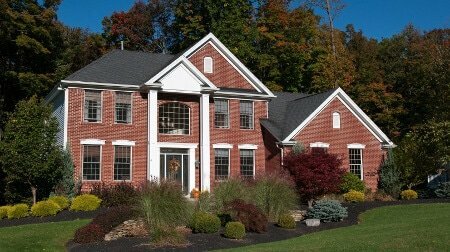 As always enjoy Marrano’s Peace of Mind Warranty. 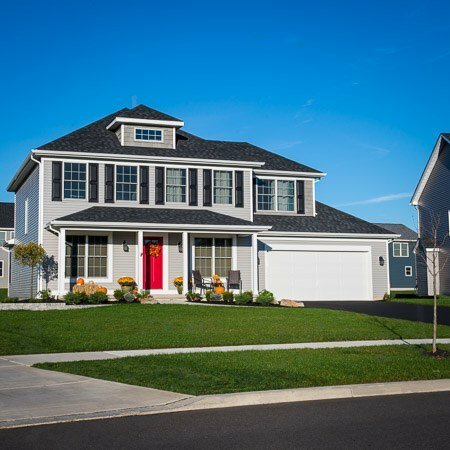 Fill out the contact form to learn more about this Lockport community.